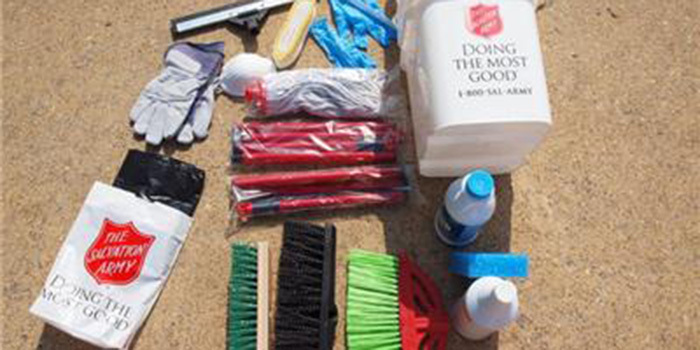 WARSAW — Major Bill Welch, Director of The Salvation Army in Kosciusko County reports that many people are asking how they can help those affected by disaster in Texas and Louisiana. Persons wanting to donate may call 1-800-SAL-ARMY or text “STORM” to 51555. To donate online go to helpsalvationarmy.org. Persons wanting to make a donation by check can send it to The Salvation Army, P.O. Box 1257, Warsaw, IN 46581 and designate “Hurricane Harvey” in the memo line. “This is going to be a long-term effort to come. Some Salvation Army facilities are under water as well. But the Salvation Army is there for the long term to provide care in the name of Jesus,” Welch concluded.